First, let us confess it. 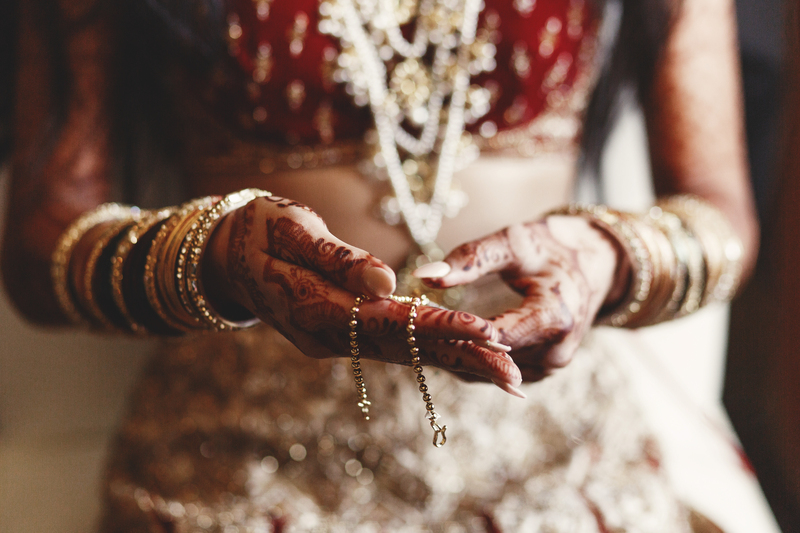 Most girls spend a good amount of their life dreaming about that perfect wedding trousseau. So to say that one must penny pinch and save money on wedding attire seems like the most illogical advice ever. But trust us. There are thousands of ways to look good without unnecessarily blowing up the bank. A smart girl is the one who knows where to spend and where to save. So even if you have saved your prized possessions and would like to splurge on your wedding there should be a strategy to do that. It is totally possible to look like megabucks without actually spending mega bucks. If you do not yet believe us then let us show you the way. Read on and thank us later. Thrift store over the customized wedding trousseau store: Now everyone will offer you suggestions on where to go for your wedding shopping. Those mega glam showrooms in malls or that upscale shop in the heart of the city or that family trusted old dealers of wedding wear. Your choice can be endless. But before you go ahead and spend your hard earned money consider visiting the thrift stores in your city. Wedding wear is mostly worn on just one occasion so there are chances that you will find something that can be a part of your wedding trousseau in a fraction of a cost. Maybe a killer blouse or a cocktail gown that can work well during a night function. If you are imaginative you may also mix and match pieces to create a stunning wedding outfit. Who says that you have to buy a head to toe the entire look from one place only? Semi-precious jewellery over jadaau sets: Okay you may want to look like a princess on your wedding day but keep in mind none of your jadaau heavy necklaces or mang tikas are going with you on your honeymoon or any of your adventures post-wedding. Why spend a bomb on them then? If your family is okay with the idea go for semi-precious jewelry and instead invest in a few key pieces that you will keep wearing for the times to come. A pair of solitaire earrings or a diamond pendant is better investments that heavy sets and bangles that will have to be ensconced safely in bank lockers once the wedding is over. Fusion wear over totally traditional wear: If you would not want to be left with a plethora of worn once outfits post your wedding functions that pick your dresses smartly. A satin shirt blouse with a lehenga skirt for Mehendi will not only save you money but the shirt can be reused multiple times on other occasions too thus giving you a better worth of your money. Instead of going a total glitzy way opt for pieces that are functional and more practical and be a smart savvy bride. May 19, 2018, 11:09 a.m.